The automotive industry is entering a once-in-a-century period of transformation. 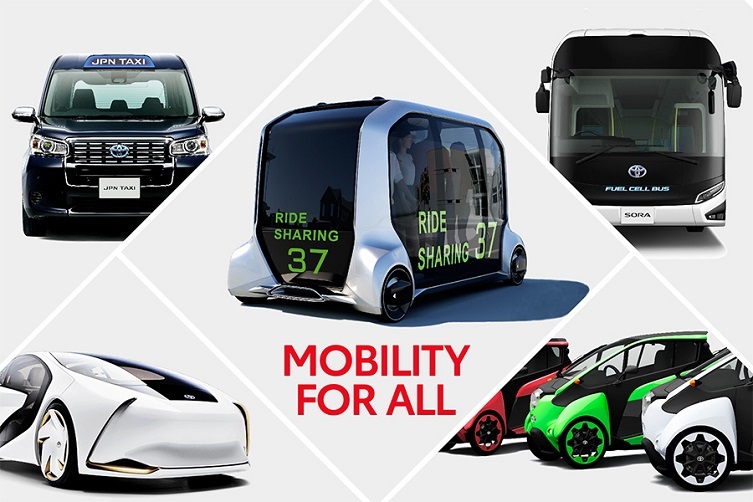 Toyota is preparing for changes by shifting from being a pure car company to becoming an innovative mobility provider, offering ever-better means of moving for everyone. 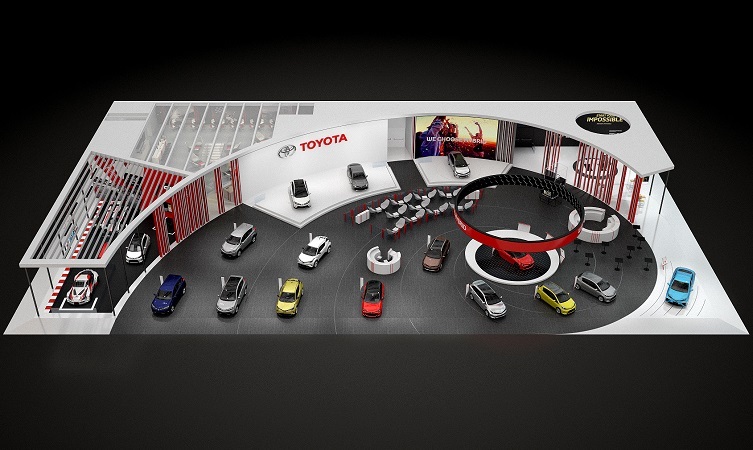 This brand shift is reflected in the design of Toyota’s new motor show stand, which is divided into three distinct areas. One section, Start Your Impossible, is dedicated to new mobility ideas and future innovation. Another celebrates Toyota’s motorsports activities with Toyota Gazoo Racing, and the third focuses on new models, in particular our latest self-charging hybrid electric vehicles. To reflect changes in media communications, Toyota is replacing the traditional on-stand press conference with a new, digital on-demand format that can be accessed at any time – either on the stand at the show, or online, anywhere in the world. The content will be hosted on this microsite and on the Toyota Motor Europe YouTube channel. Toyota has worked for more than 20 years to develop and improve its self-charging hybrid technology and make it available to ever-greater numbers of customers. 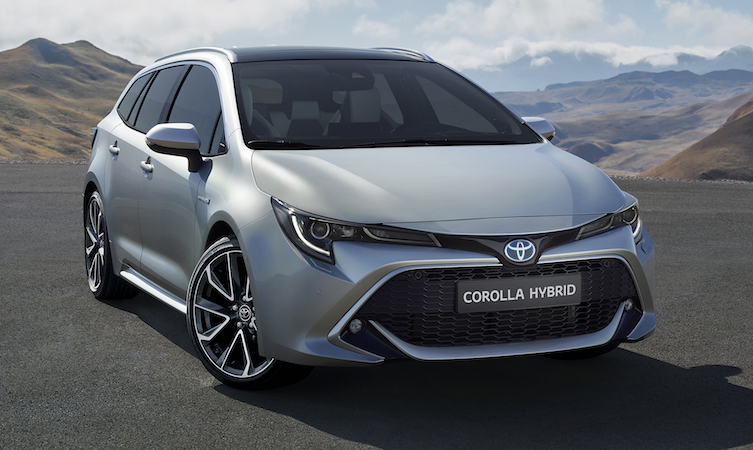 At Paris, it will only exhibit hybrid models – from the compact Yaris to the new generations of Corolla, RAV4 and Camry. The stand will host the world premiere of the all-new Corolla Touring Sports (above) and the full reveal of its sister hatchback model. Corolla is built on the new TNGA-C platform and will be available with a choice of two self-charging hybrid electric powertrains – a 1.8-litre system and a brand new 2.0-litre version. 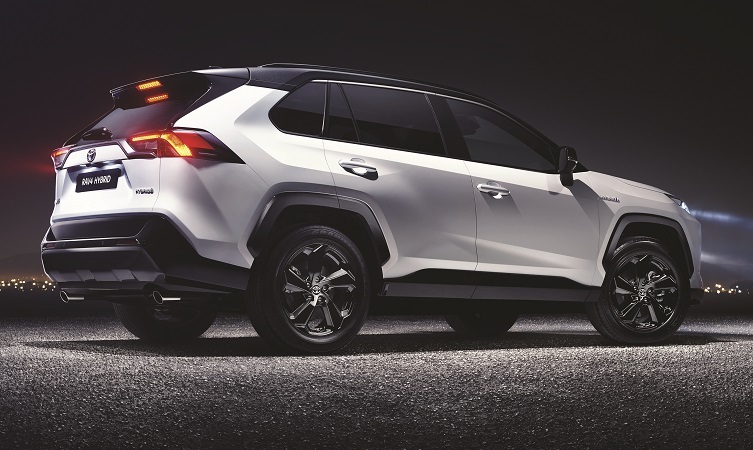 The new RAV4 (above) will make its European debut, built on the TNGA-K platform and available with Toyota’s new 2.5-litre hybrid electric powertrain. 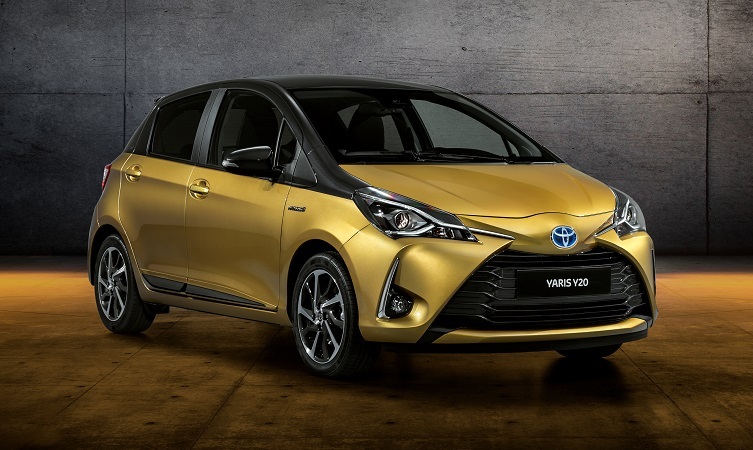 The Toyota Yaris made its world debut at the Paris Motor Show 20 years ago. To celebrate this anniversary, a special Y20 edition (above) will be offered, featuring the same stand-out Golden Yellow paintwork as the original 1998 car, this time executed in a bi-tone finish, with a dark grey roof and styling accents. 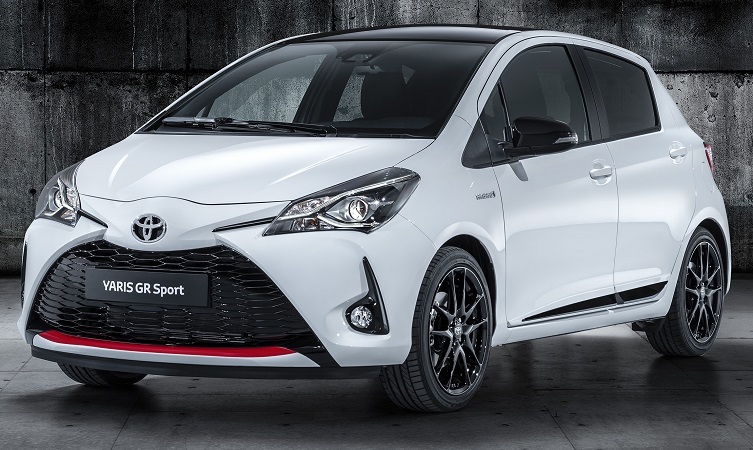 Another new Yaris version, the GR Sport, (below) will be revealed at Paris, celebrating Toyota Gazoo Racing’s success in the World Rally Championship. The dedicated Toyota Gazoo Racing area will display the 2018 Le Mans-winning Toyota TS050 Hybrid LMP1 car, together with the coveted 24-hour race trophy.